Children and other beneficiaries with special needs and disabilities require special consideration in your estate planning. A gift or a well-intended bequest to a child or a grandchild may disqualify the recipient from much-needed medical and other benefits. Your estate plan must account for possible disability, even if no beneficiary has special needs at the time, because we cannot predict the future. At Milvidskiy Law Firm LLC, we will help you protect your most vulnerable loved ones who may require continuous care and support. The bequests and distributions can be planned in such a way that they will supplement rather than supersede the benefits a person might already be receiving. To ensure that the intended gifts benefit your loved ones and improve the quality of his or her life, we can assist you in setting up a Special Needs Trust. We help our clients explore their options for maximizing benefits for their heirs. 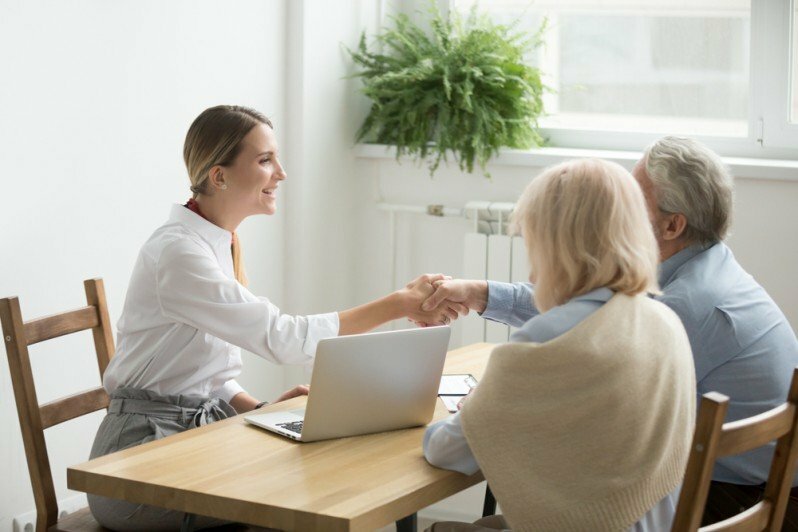 With respect to clients or their beneficiaries with special needs, our services cover many areas, including: trust administration and trustee representation, specialized estate planning, special education advocacy, guardianships and conservatorships, public benefits, employment, and residential issues.